When you want to get out and explore a slice of local nature, Wildwood Park is the place to go. The park sits right on the fringes of Harrisburg, but with its lush greenery and array of wildlife, it feels worlds apart from the city. 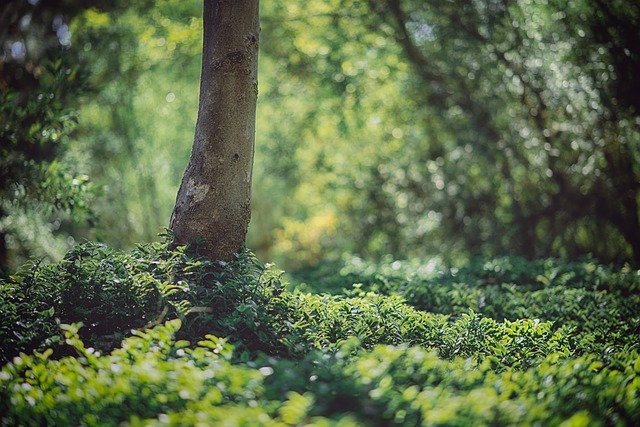 Wildwood Park plays host to a labyrinth of winding trails that cut through forested areas and meander across grassy lawns, allowing ample opportunities to get up close and personal with Mother Nature. Since Wildwood Park serves as the home for many local critters, particularly birds, it's a popular place to come and spot animals. The park boasts bird blinds so that bird watchers can easily get a good glimpse of the winged animals that flit from tree to tree. Head to the Nature Center if you want to learn more about not only the wildlife, but also the plants of Wildwood Park. It hosts regular programs and events that highlight everything this popular local park has to offer.